Today 12 cruise ship passengers have been involved in a tragic tour bus accident. The accident has seriously injured 10 out of the 12 guests from the Pacific Dawn ship which is operated by P&O Australia. There are also reports that at least 2 local people who were also involved in the road accident have died. The Carnival Corp owned cruise line has activated its care team by contacted families of those involved and providing support. As a result of the bus accident the Pacific Dawn will be staying overnight at Port Vila. The cruise line will give a further update at around noon tomorrow so we can expect the ship to stay there at least until that time. Pacific Dawn is calling at the port in Vanuatu which is located between the Pacific islands of New Caledonia and Fiji. 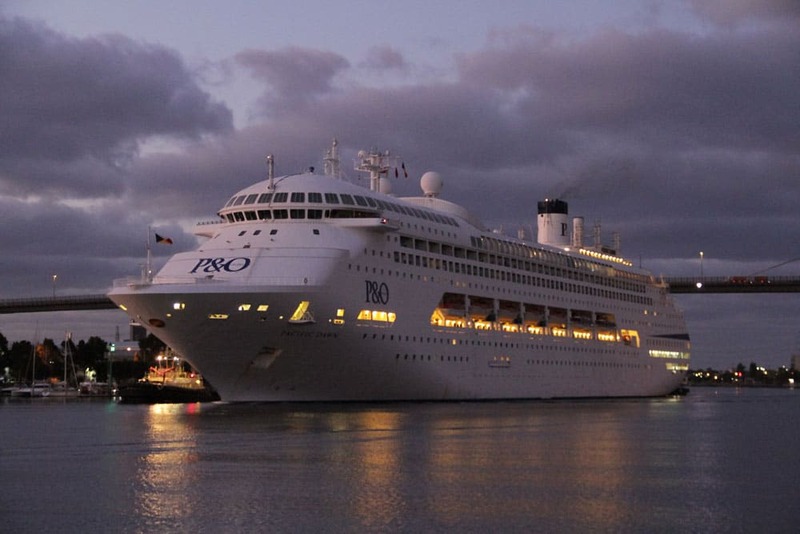 The 70,290 passenger ship is currently on a 11-night sailing which departed Brisbane, Australia on June 14. The vessel was scheduled to call at Mystery island which is also in Vanuatu but due to the terrible accident the port could be cancelled. The ship is scheduled to arrive back in Brisbane on June 25. Our thoughts are with all those involved in the terrible accident today and Cruise Hive will keep readers updated on the latest developments.